Kitchen cabinet hardware may seem like a small detail, but it’s those fine details that can transform a nice looking set of cabinets into a thing of beauty. The choice of cabinet knobs, handles, or pulls can also help tie the whole look of a room together. The key to selections lies within matching or contrasting the pieces with other elements in the room, including other furniture hardware. Jeffrey Alexander’s cabinet hardware collection is made of solid metal to give your cabinets a strong and solid feel, unlike those flimsy hollow knobs. Our products are crafted with much more detail, unlike other manufacturing processes out there. The extensive cabinet hardware collection, along with different offerings provide perfect matches for your cabinetry. The collection can fit many styles, whether your space be a quaint old-world kitchen or a modern open-plan loft with crisp clean lines. The wealth of our designs allow you to match your choice of cabinet hardware with the existing detail of your cabinetry to tie all of the elements together. Don’t give up the chance to enhance and accessorize your living space by picking up just any old cabinet hardware. Remember that cheaper cabinets always look better with upgraded cabinet hardware, which draws the eyes to the right places. For a sleek, modern look that is still functional, brushed metals and the unusual stark finishes add a modern flair! 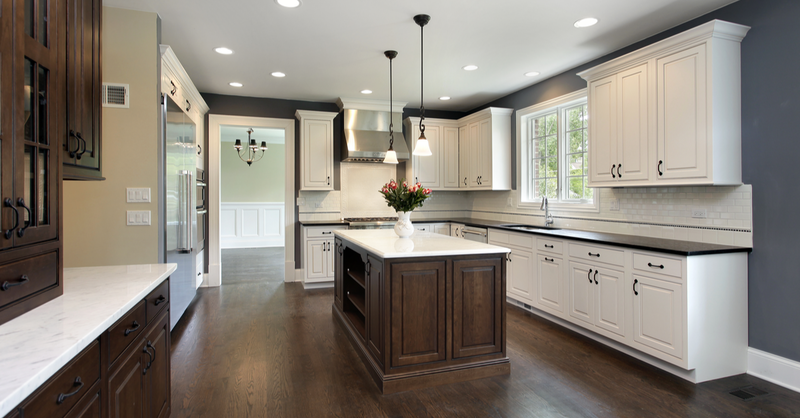 Having lower end cabinet hardware can make even the most expensive wood cabinets look ordinary and common. Whether you have maple, ash, cherry or any other species of wood in a stained or painted fashion, do them the justice by picking high-end cabinet hardware by Jeffrey Alexander. From Tuscany-inspired pulls with intricate designs to exquisite aged brass and brushed copper knobs, there is an elegant choice to match every taste. To learn more about our extensive collection of high-end cabinet hardware, contact Houston Custom Carpets today.